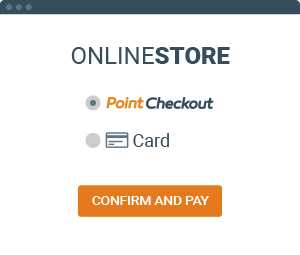 Be the first to know when PointCheckout is available in your country. We will only email once we are ready for you to sign up. Select PointCheckout as your payment method. Select which and how many reward points you want to spend. 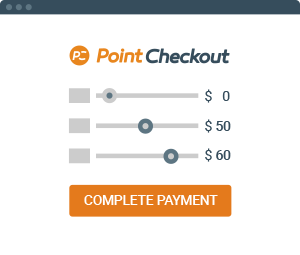 select PointCheckout as your payment method from the available options.